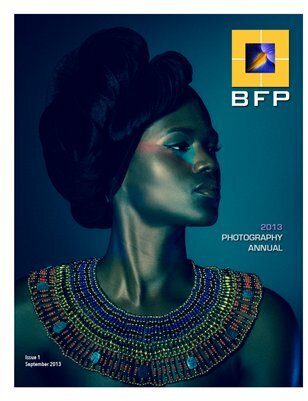 2013 Black Female Photographers Photo Annual is Here! The 2013 Black Female Photographers Photography Annual showcases the photographic works of its members and other Black female photographers. A sincere thank you to all who submitted and congratulations whose works were chosen for this milestone publication.